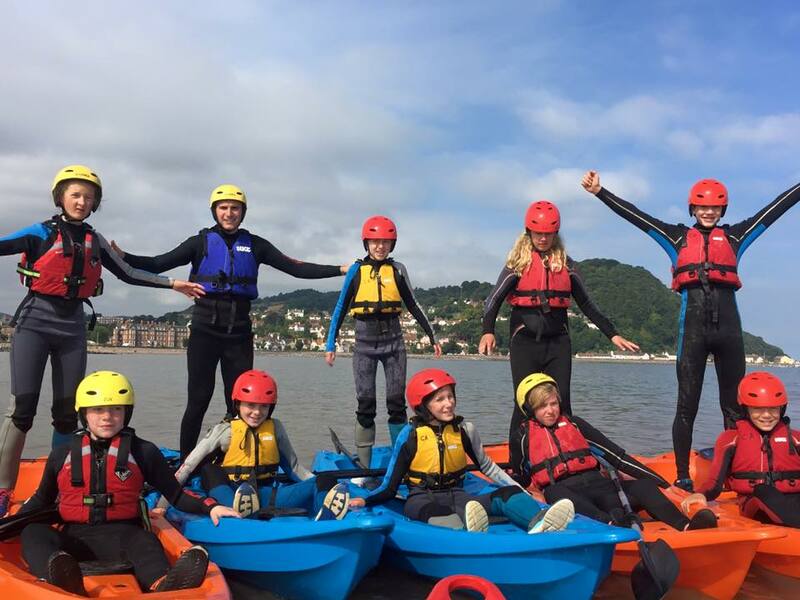 Family Fun – Kayak or SUP! Enjoy a family fun, hour instructed session – great for big and small kids! This is a 1 hour instructed session on the water with our experienced and qualified instructors. They will create a fun and interactive session to develop skills through games. This session is open to anyone from ages 5+ but the session will focus on fun and games and is great for kids! The session will be adapted to the conditions on the day.